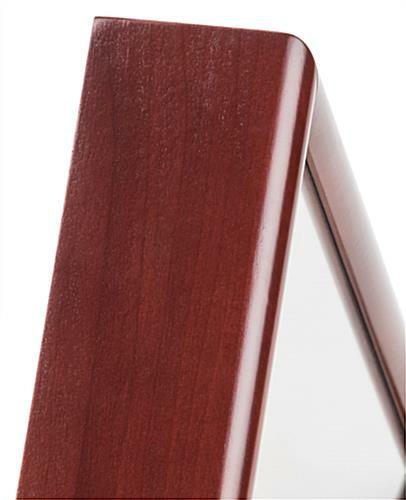 Our 3’x5’ Cherry Flag Holder Made in the USA is crafted from solid wood, and makes a nice vessel to display a memorial banner. 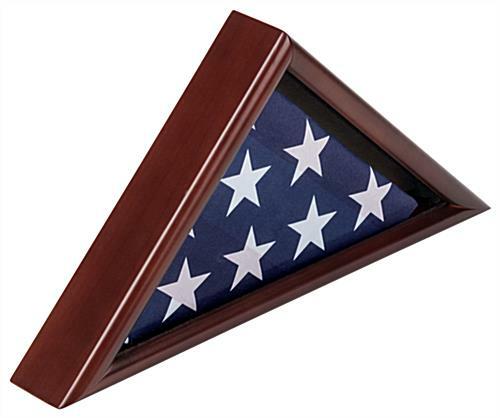 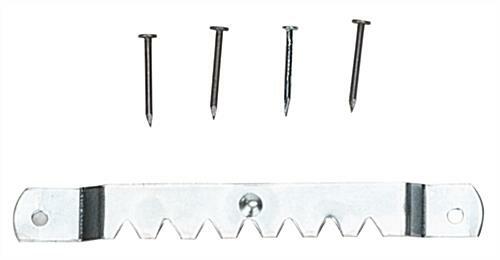 This high quality cherry flag holder is a necessity at any civil service or military event, burial or memorial. 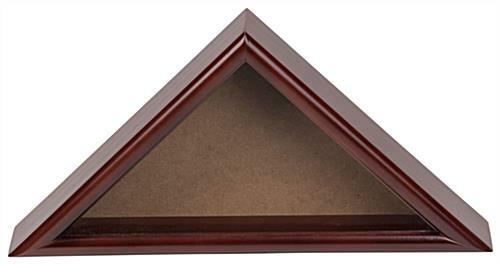 These solid wood, three sided enclosures offer a respectful way to honor a veteran or other loved one who gave their life for their country. 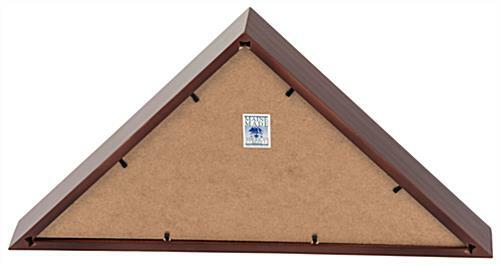 The flag holder contains a removable back for easy loading which aids in maintaining the traditional 3-sided flag military presentation. This heirloom quality triangular enclosure can be wall mounted or placed on a countertop along with other special mementos of military veteran. 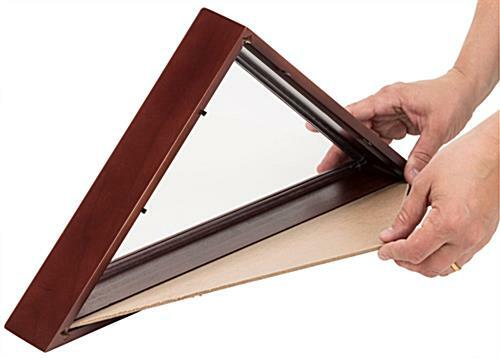 The wooden frame and glass lens give the frame extra durability to protect your memorial banner during any outdoor burial or memorial.